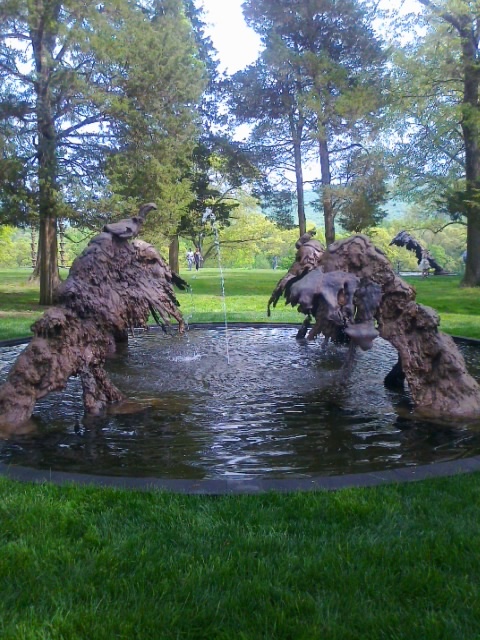 I went to Storm King Art Center to see Linda Benglis : WATER SOURCES. 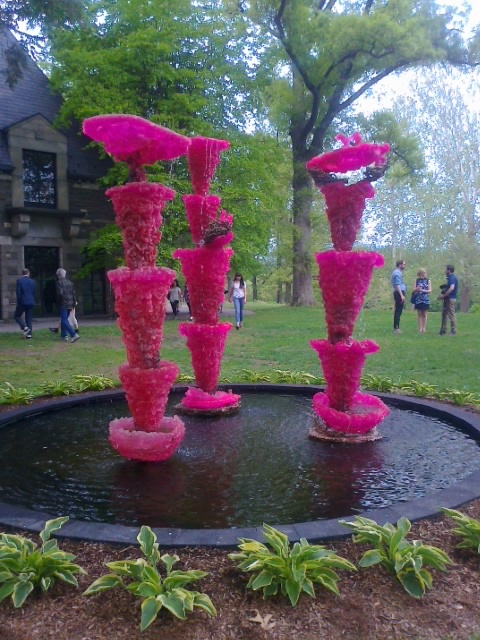 It was first time me to go Storm King Art Center. 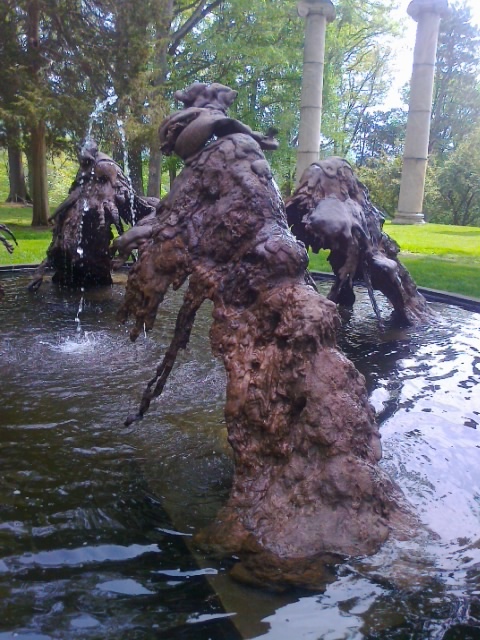 It is located only one hour north of New York City, in the lower Hudson Valley, where its pristine 500-acre landscape of fields, hills, and woodlands provides the setting for a collection of more than 100 carefully sited sculptures created by some of the most acclaimed artists of our time. This is a huge beautiful sculpture garden. It was a really nice day trip from New York City. I enjoyed sculptures in natue.